This book is the second edition to Rocket Stoves to Heat Cob Buildings published by Cob Cottage Company. Drawings, descriptions and photos are improved and added to. 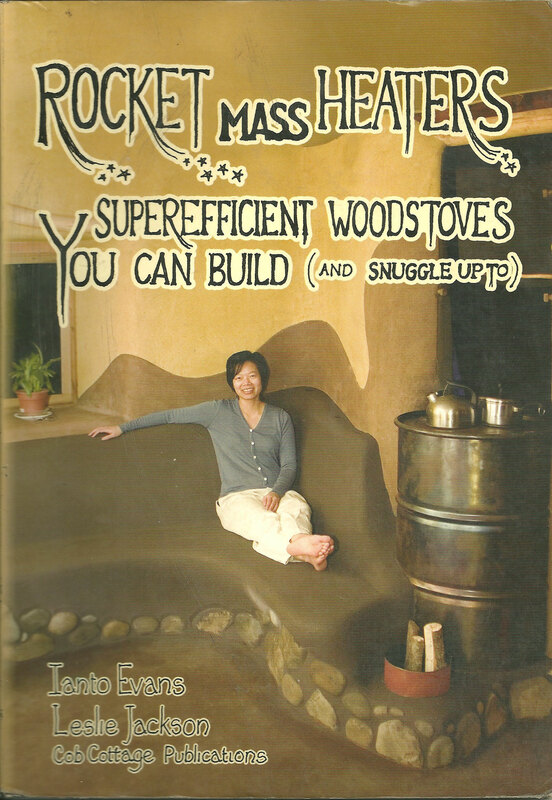 This time, they provide more clear instruction on the brick assembly, the part of building rocket stove that is all in the design, and mechanically somewhat baffling until you actually do it a few times. The case studies and color photos will get you thinking about the possibilities, and there are extended Troubleshooting and Question-and-Answer sections. The Glossary is still practically non-existent, testament to how simple this is.